Having Surged In The Past Week, Are Casino Stocks A Good Buy Now? Research firm Bernstein reported that their channel checks indicate a relatively strong Golden Week in Macau so far. The research firm estimates casino revenue from October 1 through October 5 was 49%-to-58% higher than the same time last month and that activity at both mass business and VIP tables was better than expected. Given that any uptick in Macau demand is good news for casino stocks Wynn Resorts, Limited (NASDAQ:WYNN), Las Vegas Sands Corp. (NYSE:LVS), and MGM Resorts International (NYSE:MGM), which have rallied this week on the news, let’s take a closer look at Bernstein’s research and see if the smart money agrees with the research firm, and whether these stocks should be bought, sold, or held. In the eyes of most traders, hedge funds are assumed to be underperforming, old investment tools of the past. While there are more than 8,000 funds in operation at present, hedge fund experts at Insider Monkey look at the aristocrats of this group, around 700 funds. Contrary to popular belief, Insider Monkey’s research revealed that hedge funds lagged the market in recent years because of their short positions as well as the huge fees that they charge, while they managed to outperform the market on the long side of their portfolios. In fact, the 15 most popular small-cap stocks among hedge funds have returned 118% since the end of August 2012 and beaten the S&P 500 Index by some 60 percentage points (see more details here). Macau gaming revenues have been atrocious for some time following the Chinese central government’s crack down on corruption and as the Chinese economy has weakened. Macau’s September gaming revenues declined by 33% year-over-year, while August revenues declined by 35.5% year-over-year. There have been some green shoots lately, however, as the central government hinted that it would support Macau’s economy in ‘all aspects’. Since China’s central government basically controls casino demand through visa regulations, investors took the central government’s words as a sign of increased future demand and bought or covered as many casino stocks as they could. Shares of Las Vegas Sands rallied to $47 from $37, while shares of MGM rallied to $21 from $18. Shares of Wynn have performed even better, shooting to $75.91 a share versus $51.71 a share a week ago. The Bernstein data is another green shoot and a confirmation that demand is indeed improving. 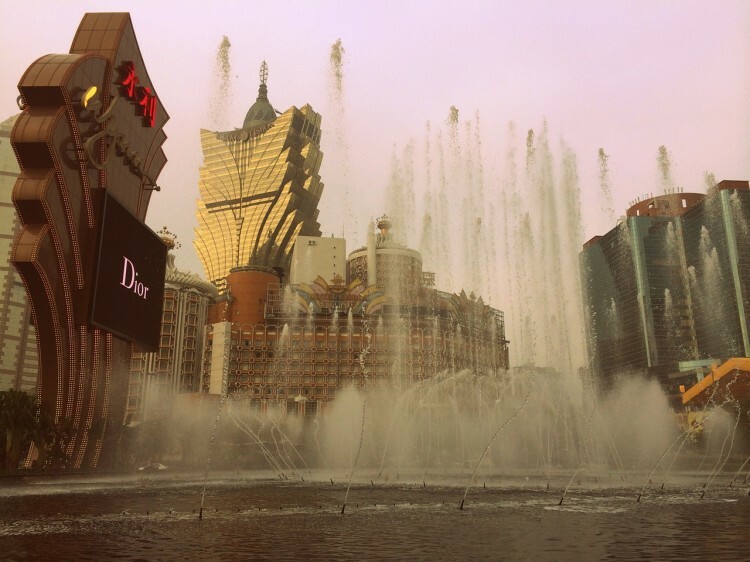 The casino stocks still have a long ways to go, however, as Bernstein estimates Macau’s Golden Week revenue is still 30% lower than 2014’s Golden Week revenue. The casinos still need to transform themselves into a more family-oriented destination like Las Vegas as well. In the next page, we examine what the smart money thinks of the three stocks and see whether elite investors think the rally can continue.